What's to say, we talk, we play music and we post it here for your listening. We don't want to give away all of the episodes secrets, so we're not going to. 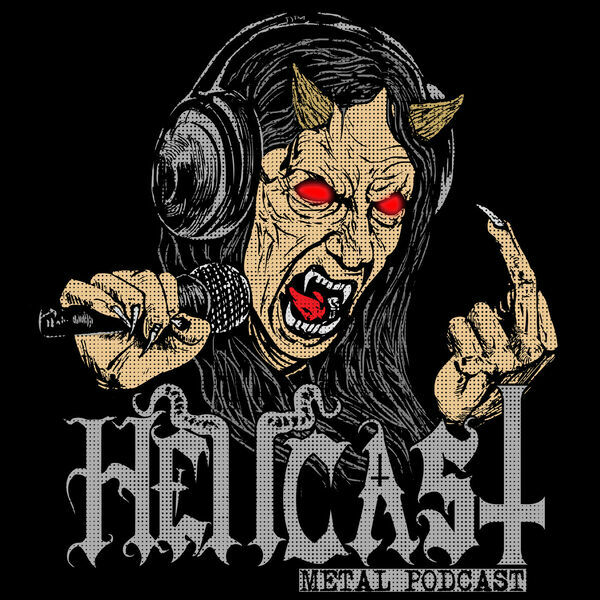 Its another HELLCAST episode, press play already! DARKTHRONE "Inbred Vermin" | BLOOD FEAST "INRI" | ATOMIC CURSE "Slave Of Satan" | WEREGOAT "Bestial Malevolence" | BLACK OATH "Sinful Waters" | HAXXAN "Babalon"